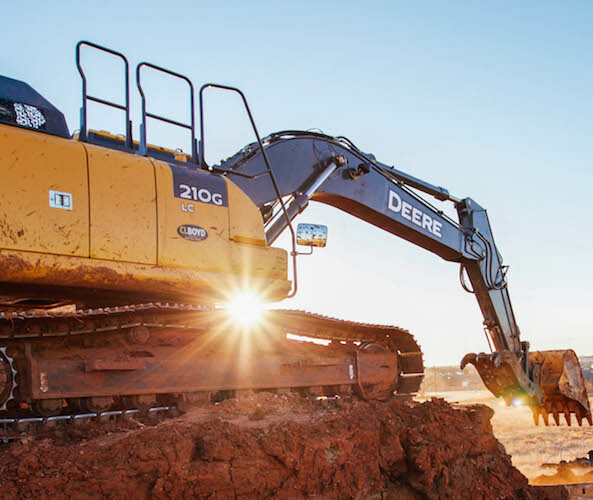 Get professional commercial and residential construction service: everything from site clearing to grading to drainage systems, and much more. 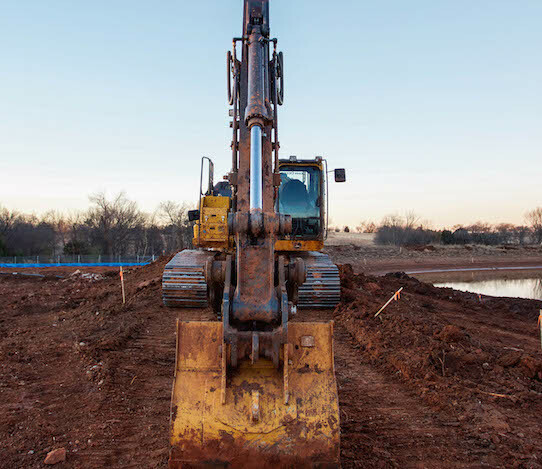 Get elite industrial construction services: everything from erosion control to right of way clearing to mass excavation and much more. Get the environmental services you need: everything from soil and groundwater remediation to 24-hour emergency response and much more. 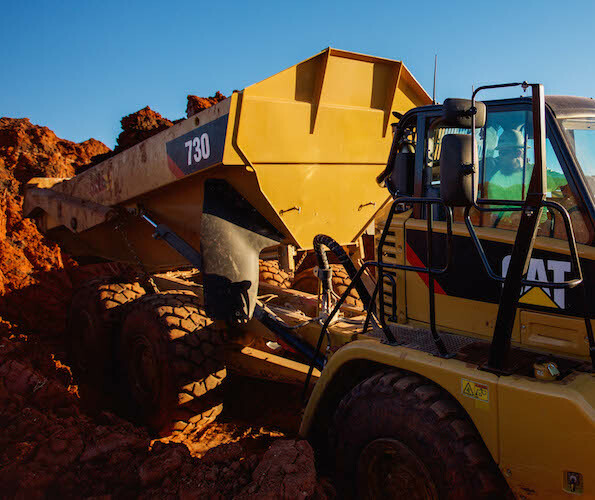 Get all of the construction services you need: everything from project management to heavy rigging to fabrication and manufacturing, and much more. Great Plains Construction was founded in 2007 on the principles of hard work and integrity. 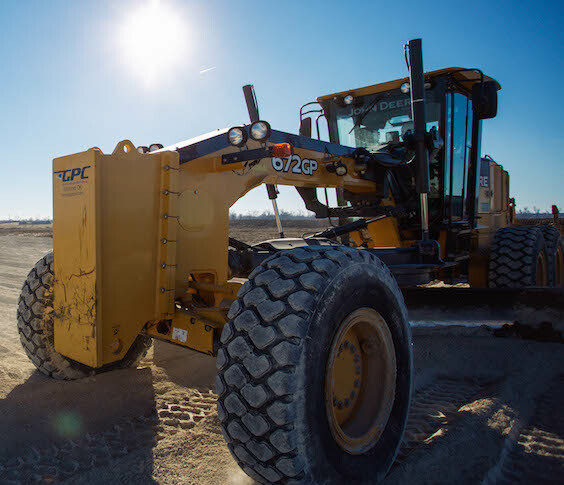 Great Plains Construction offers excavation, construction, and oil and gas services in Oklahoma, Texas, Kansas, and New Mexico. Great Plains is a member of IS Networld and many other safety organizations to ensure safe working environments for all of their employees and customers while getting the job done in a timely and professional manner. With a long history of experience partnering with the energy industry, you can count on GPC to provide everything your company needs.